In addition to an attractive and cutting-edge desing - thanks to the coupling of parts coming from mechanical processing with others made of thermoplastic material - this series is characterized to be the result of a careful design that guarantees both a flow capability higher than the average of traditional pneumatic valves, and a better flexibility and optimization of production. These valves, solenoid/sping and solenoid/solenoid, with functions 3/2, 5/2 and 5/3, are available 1/8”, 1/4” and 1/2” sizes for all the pneumatically operated and the electrically operated versions, while for the manually and the mechanically operated versions are available 1/8” and 1/4” sizes. These pneumatic components are suitable both in-line and mounted on collectors or on multi-position bases, as well as in applications that need Namur interface, and on request are available according to ATEX 2014/34/EU Directive in various classifications. 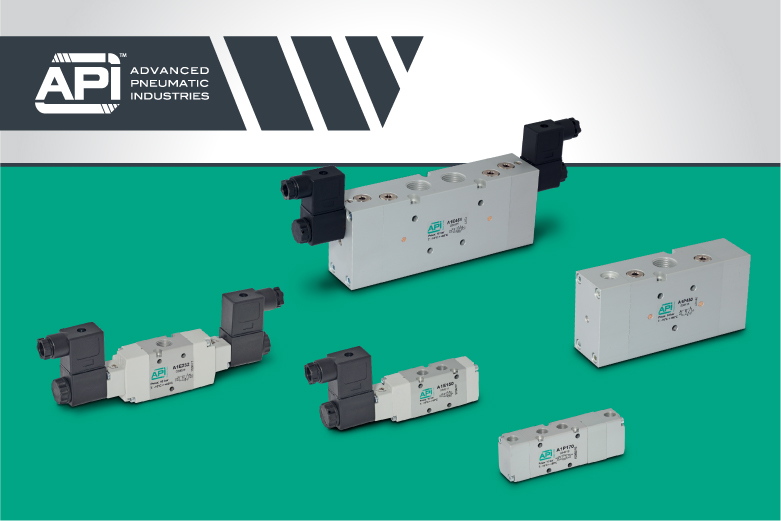 The valves of the Series A1 are suitable in the most varied and common applications of the industrial automations.